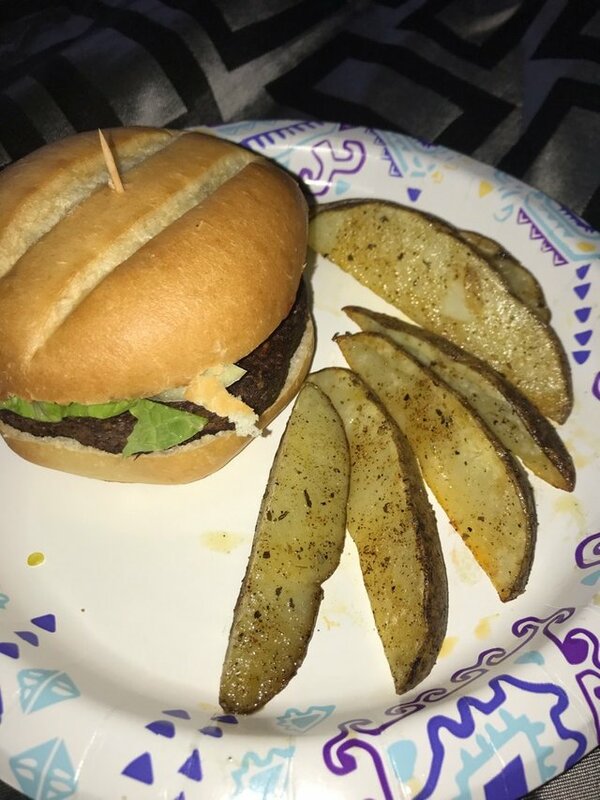 Had some delicious vegan food last night for dinner!! YES! Burger, the best taste maker there is! Actually its a crime to post such photos! Thank you so much for being an awesome Partiko user! You have received a 4.45% upvote from us for your 975 Partiko Points! Together, let's change the world!